The picture may be small – I guess it’s around 6 inches by 4 inches – and black and white but it has pride of place at 20, Savile Row, where Welsh & Jefferies is marking its 100th anniversary in some style this year. The young man in the photograph, with his back straight and holding his military sword, is dressed in the uniform of the 4th Queen’s Own Hussars. And, as many portrayals of young men from that period do, he looks proud to be preparing for battle. 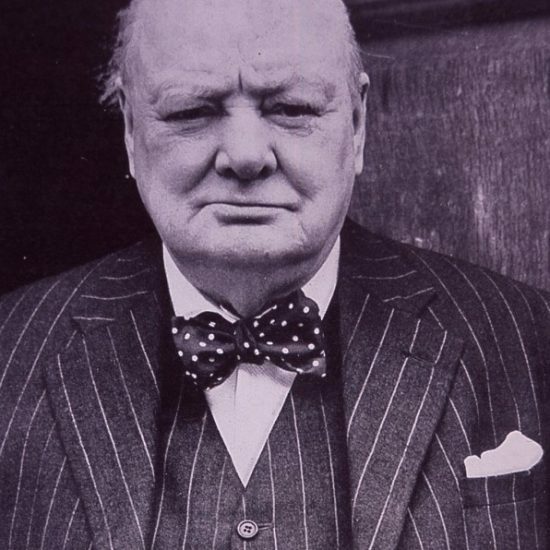 The photograph is of Winston Churchill and it takes a moment or two for me to realise that the jacket he is wearing in the picture is now on show beside me. As I feel the contours of the jacket’s decorative trimmings, it is hard to imagine that this military outfit may well have seen action on the back of arguably the greatest Briton this country has ever produced. The partnership between the two seems to be paying dividends with Mei developing the business in China and concentrating on the younger customers while Cottrell focuses on the more traditional end of the business. Mei, who arrived in England from north-east China as an 18-year-old in 2000, takes up the story. “Between 40 and 50 per cent of our business is now with China and Hong Kong,” she says. “I travel over there four or five times a year and the market is growing quickly. 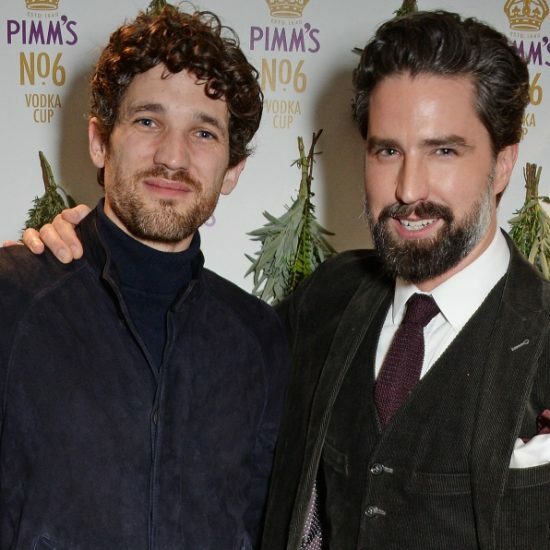 As part of the 100th anniversary celebrations, the luxury watchmakers Jaeger-LeCoultre hosted a successful party for Welsh & Jefferies in its shop on Old Bond Street. “It was a wonderful evening with many of our customers there,” says Cottrell. 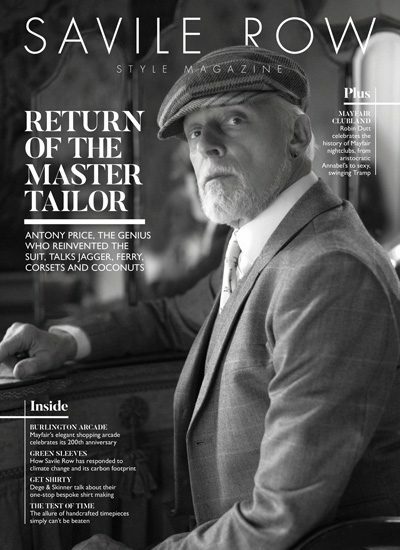 So now, with 100 years ticked off, how does the future look for Welsh & Jefferies and Savile Row? 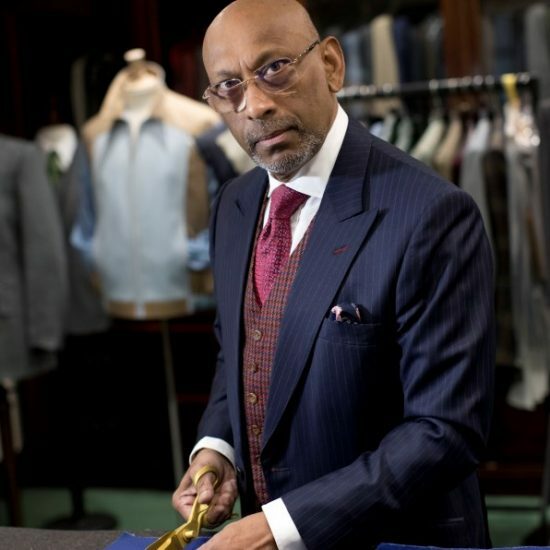 “Being a Savile Row tailor means a lot to me but I’m a little worried about the future,” says Cottrell. “High rents are the biggest threat. I don’t quite know how we go about sorting that out but if it carries on the way it is, I think the days of Savile Row are numbered. 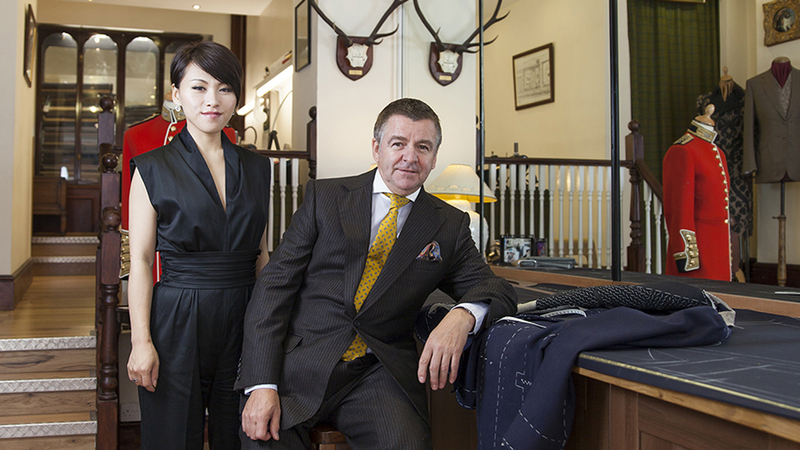 It would be a tragedy if Savile Row didn’t exist because it has been here for so many years. Once it’s gone, it’s gone. It won’t come back. Business in the modern world is never easy but you get the feeling that, with Winston Churchill in their armoury, Welsh & Jefferies can look to the next 100 years with more than a little confidence.